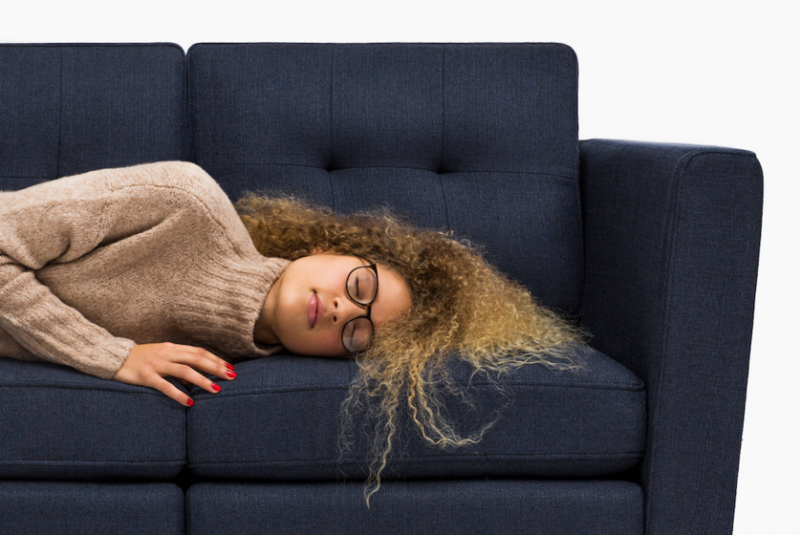 It is often true that the bulkier a couch, the pricier and cozier it gets. Yet, this start-up furniture company is eyeing to marry the greatest things about couches with an attractive price. 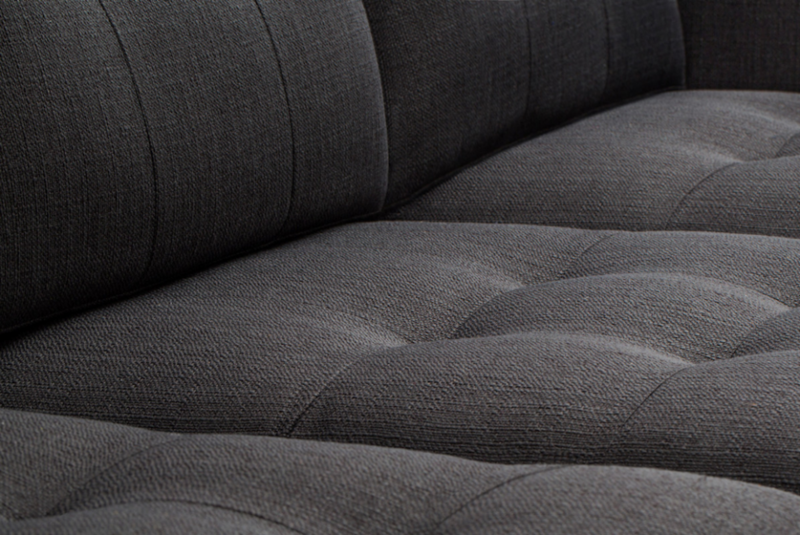 Enter the Burrow: a modular sofa that’s also a system built for the modern lifestyle. Joining the trend of other shape-shifting furniture, this one can be shrunk or widened depending on need. The modularity is in the seats. The Burrow is available for purchase as a single, a double, triple or quadruple-seater couch. Multi-awarded furniture designer Leah Amick is behind the couch’s comfortable mid-century look. Judging by appearance, the Burrow does look like a couch made for sitting. With thick cushions and generous sitting space, it looks like the perfect “burrow” for a lazy Friday night. But the modular product is not all the innovation for this product. The founders of Burrow, Stephen Kuhl and Kabeer Chopra, wanted to connect two ends: production and delivery of the sofa. In the current model of furniture manufacturing and delivery, overhead costs are sky-high. Each couch is made with harmful chemical-free fabric. The stronger parts are fashioned from sustainably sourced wood. The Burrow ships directly from their warehouses to the end consumer. This minimizes the cost of logistics by about 70% and the savings are shared with the buyer. At home, there’s no need for people to install the sofa. Each Burrow is shipped in boxes made from recycled materials. Each box has a handle for easy transport. A single-seater ships in two boxes and the bigger models ship in even more boxes. Dividing the couch across several boxes can make end-consumer handling a tad more bearable. The end result is a great-looking couch that’s just as comfortable as it looks. The couch comes in five color options. Buyers will can also choose to either get high or low arm rests. Because this couch is designed for the millennial, a hidden USB charging port on couch stands by.